Have you ever kept your client waiting? Then pretty sure you have let them down! Sales has become an integral part of all enterprises and core of all businesses these days. Throughout the entire lifecycle of a client it includes huge number of contacts, reports, accounts, opportunities and large number of documents of different types and needs. Since they have different type of requirement they are bound to have different kind of storage and management which would cater to their purpose. Salesforce’s unique and exceptional file management system will take utmost care to reduce your stress level, simplify your file management and enhance your presentation skills and cater to all kinds of files and manage them efficiently. Salesforce over the years has dealt with myriad types of documents. It has been constantly improvising to cater to the latest technology and need. It initially started the file management system with the concept of adding attachments to the objects. 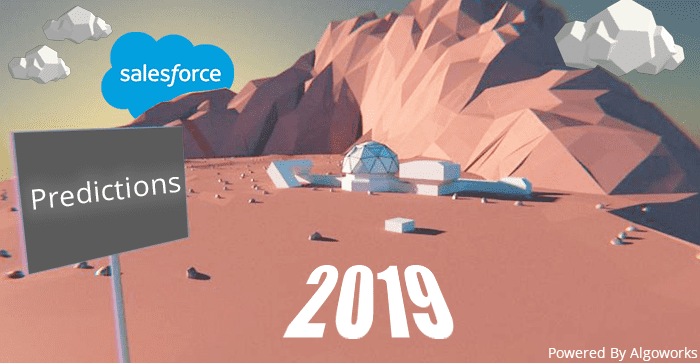 Gradually as the demands for new types of file management rose, it devised documents tab, file, Salesforce knowledge and Salesforce CRM Content type. Let’s go through the different types of file management one after the other understanding their need of emergence and their uniqueness. 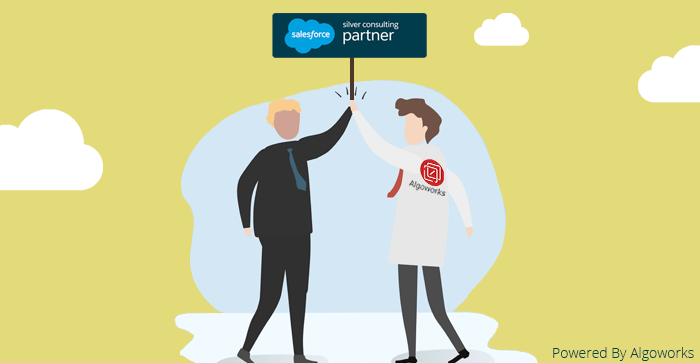 At the beginning Salesforce came up with the brimming idea of adding attachments to ease the understanding of the client records and conversations. So Salesforce gave its users the ability to attach different types of files with a client Salesforce objects. But the understanding at that time was that an attachment can never be complete by itself and needs additional information related to a record and hence it needs to be linked to an object (For example: a contact, an event etc.). The size limit of the file to be attached is 25Mb when attached directly to the related list whereas the size limit for multiple files attached to the same email is 25 MB, with a maximum size of 5 MB per file. 1. Open the particular record. 2. Click on Attach File button. 3. Browse the location to get the required file. 4. Click Attach file to upload the file to that particular record. 5. Click on done when the uploading completes. 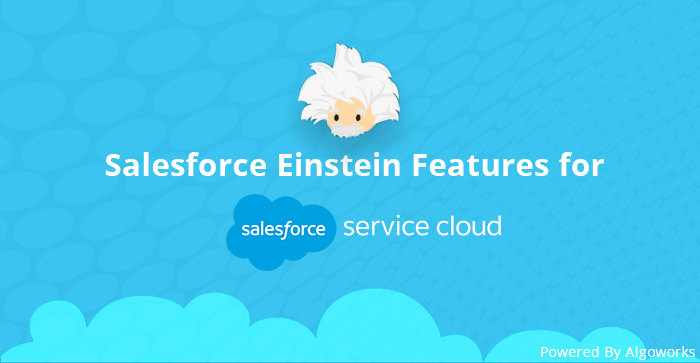 In the meantime, Salesforce introduced its Visualforce feature platform. Visualforce is a framework allowing developers to build sophisticated, custom user interfaces to be hosted natively on Force.com. It contains a large number of elements which is similar to HTML. 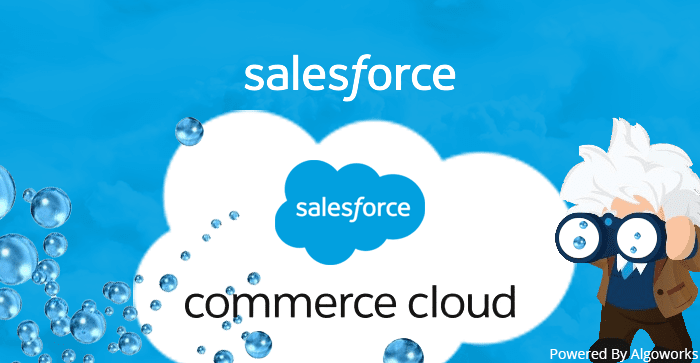 This created a new requirement related to storing web based elements and Salesforce gave us Documents Tab. 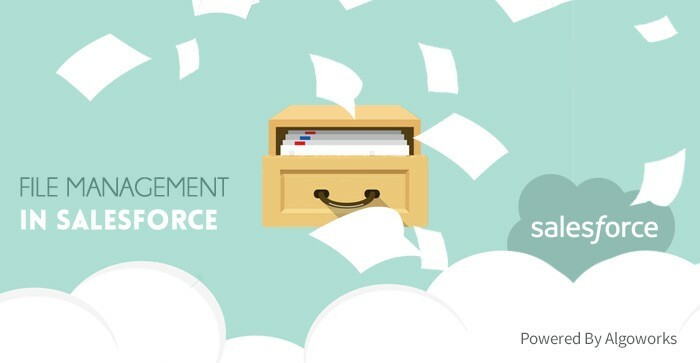 Documents tab caters to the need of storing web based resources such as logos, DOT files and other Visualforce elements in folders without attaching them to particular records. For example you can add a custom logo to the meeting requests by uploading the logo to the documents tab. The size limit of the file being 5Mb and 20Kb for a custom app-logo. 1. You can filter your file list to see only what you want to see. 2. You can drag and drop any files weather an excel sheet or a PowerPoint presentation, or audio and video files as well. 3. Use the files-specific search tool to find the files you need. 4. Preview, follow, and download, version, share, and sync files directly from the file list. Click on a file name to open the file detail page and on the file detail page, you can run reports about the file, see who is following the file, edit details about the file, and more. 5. Salesforce Files Sync can be easily downloaded to sync files between your computer and Salesforce. 1. Create and save a new article. 2. Reassign the article to editor, translator, and reviewer as needed. 3. Publish it on one or more channels. 4. Update it as and when required, it can even be removed from the published platform. 5. Archive or even delete the article and start the publishing cycle afresh. 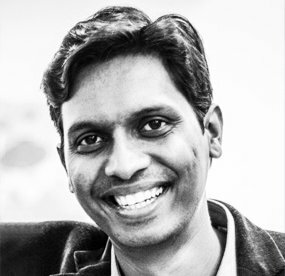 Next down the line was the demand of breaking the shackles of being confined to Salesforce. There was a severe need for a repository and a publishing platform where the documents could be uploaded and viewed from anywhere where there was an internet connection. So Salesforce came up with Salesforce CRM Content. It lets you manage, organize, share and search content within the organization and also within the key areas of the application. The content can be published here and the URL created can be published on all the other required platforms. Thus the common purpose of it is basically to create, clone, or modify a sales presentation and save it so only you can see and work on it. When you’re ready, publish it so other users in your company have access to it. It also allows you to create a content pack and send it to customers. 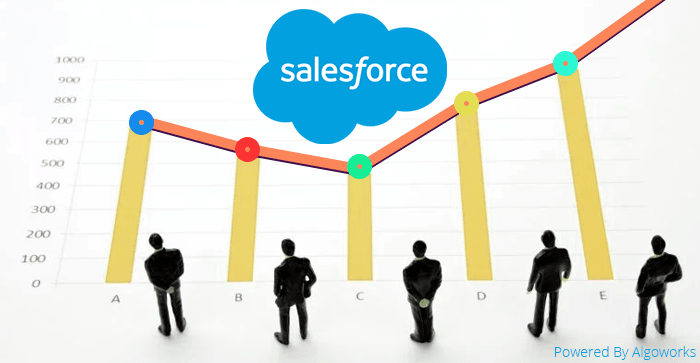 Thus Salesforce went with the flow of growing demand of ever changing situations. It improvised and devised new technologies which had the potential to cater to the need of the hour. So now it has become a cakewalk to share and collaborate on files. It gives you the power to publish the best and tracking could not have been simpler than this ever before. 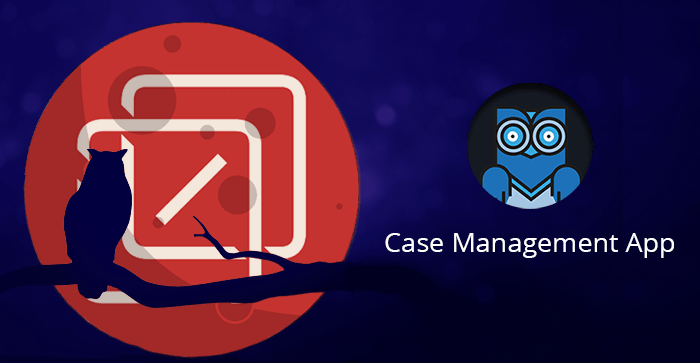 Salesforce file management is indeed strong and helps in reducing your efforts from a clutter of files at your desk to merely, just a few clicks of your mouse.